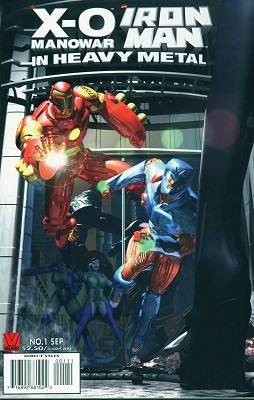 Sorry for all the posts, this is the last one for today. 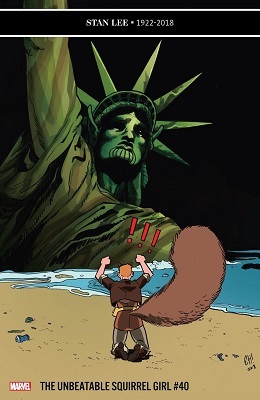 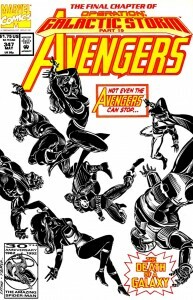 AVENGERS #3 has Captain America breaking Godwin's Law and Thor showing how he would have resolved BOTH Civil Wars. 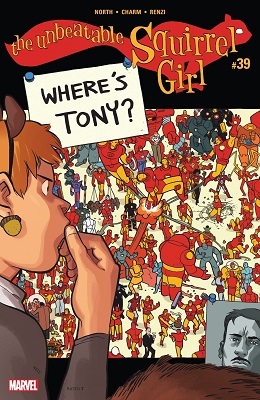 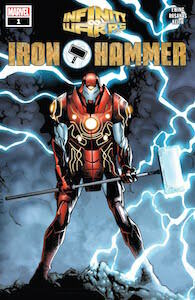 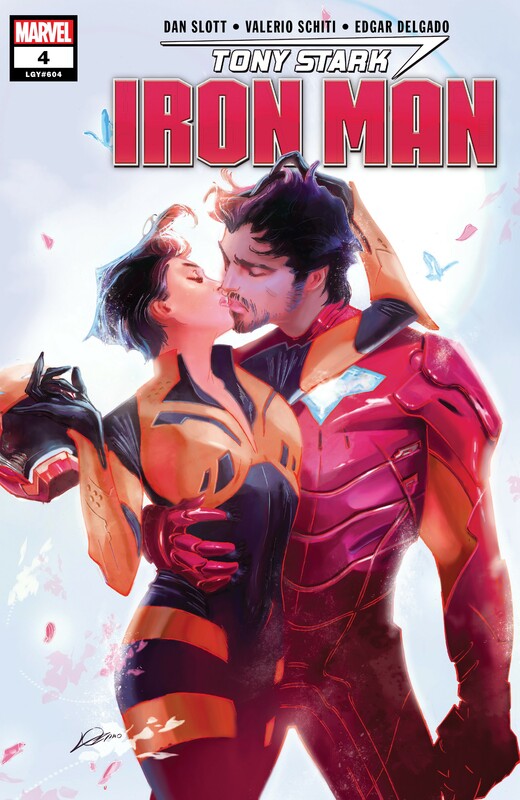 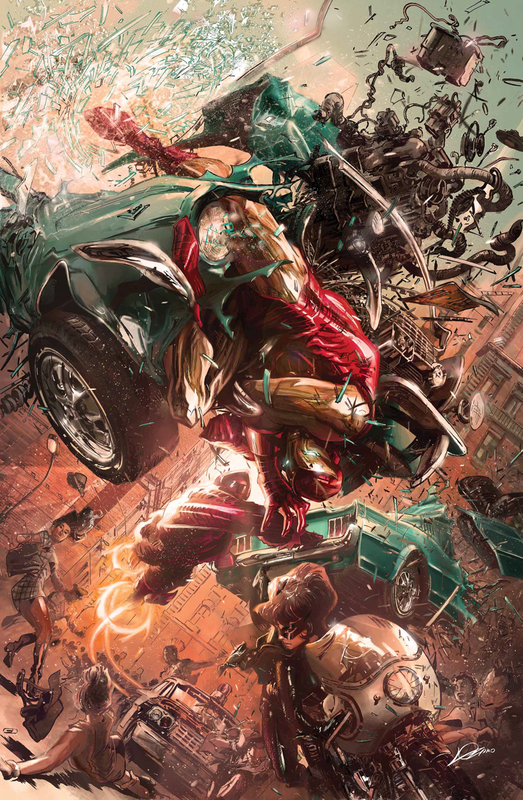 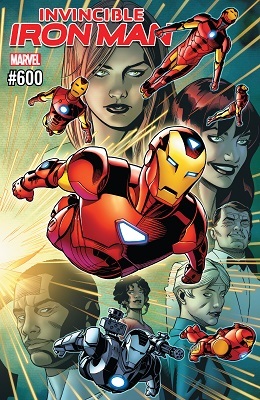 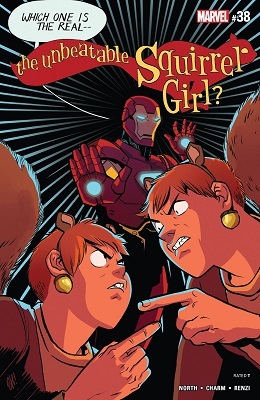 INVINCIBLE IRON MAN #26 has Tony Stark, right after getting his memory rebooted during DARK REIGN. 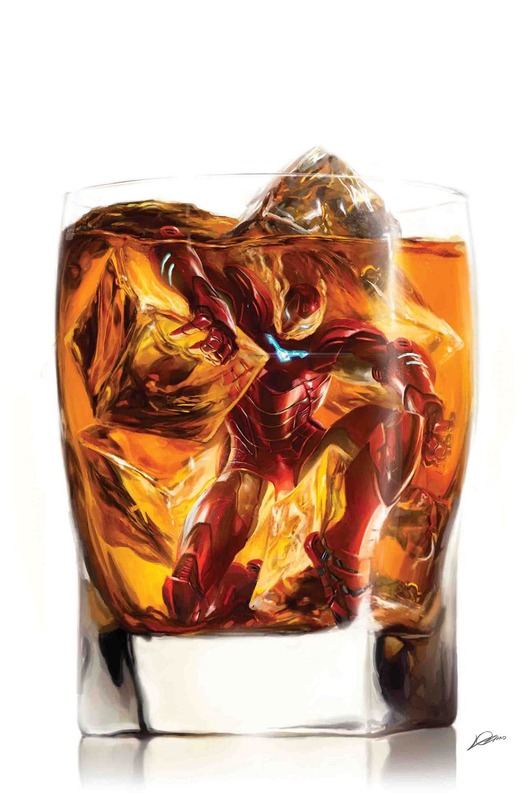 This scene seems to be Marvel saying "When Tony Stark is a jerk, it is because he's an alcoholic, even if he's sober at the time."